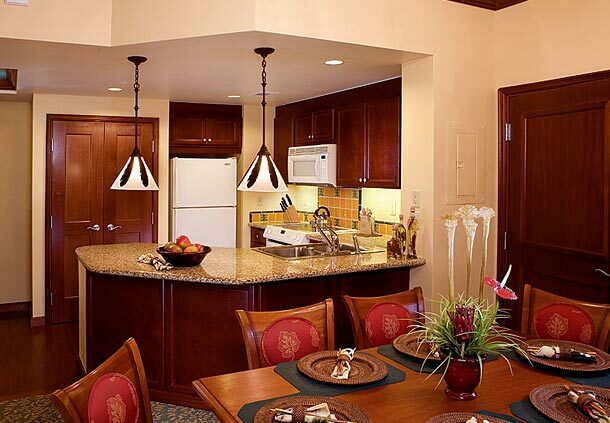 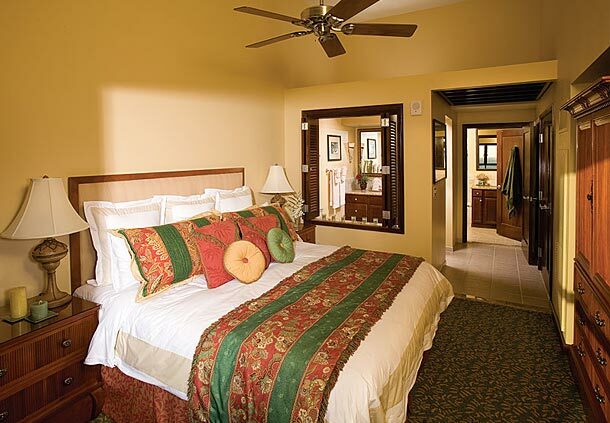 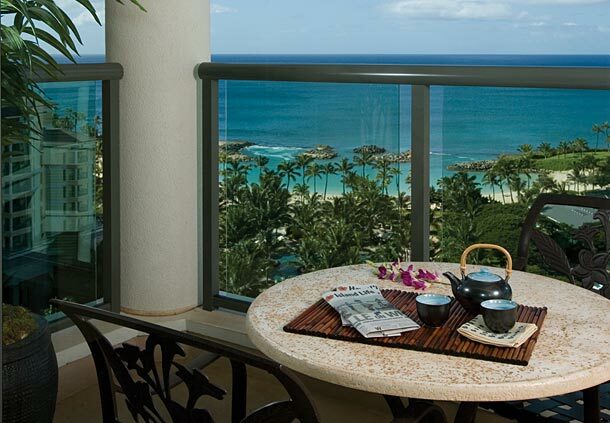 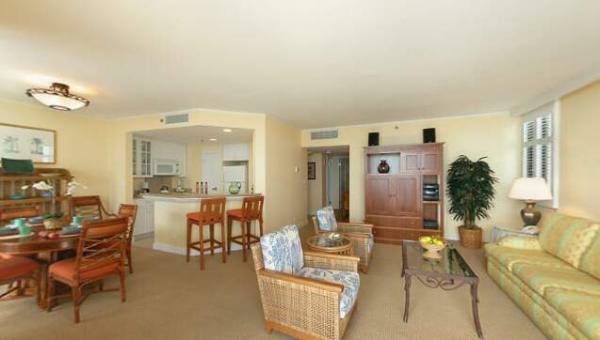 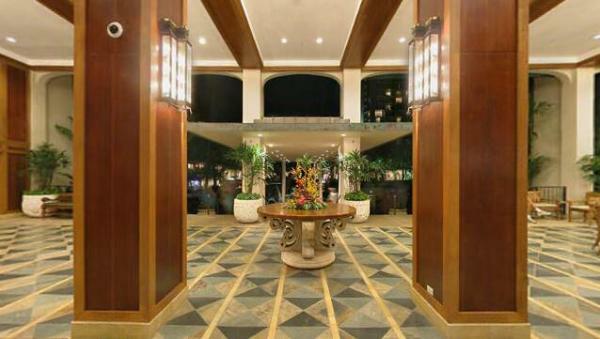 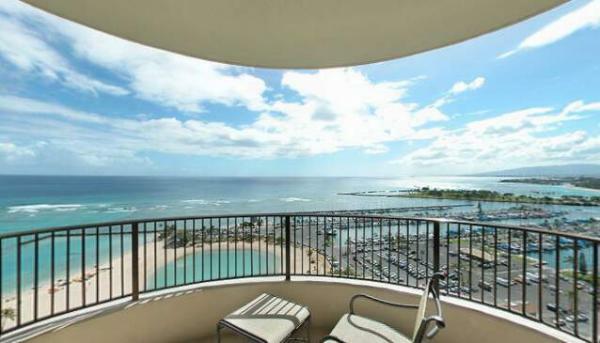 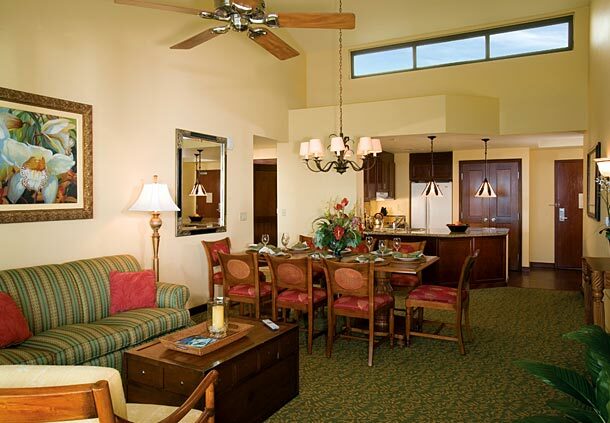 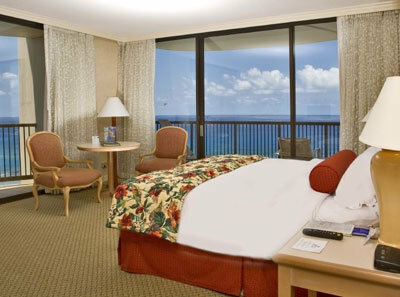 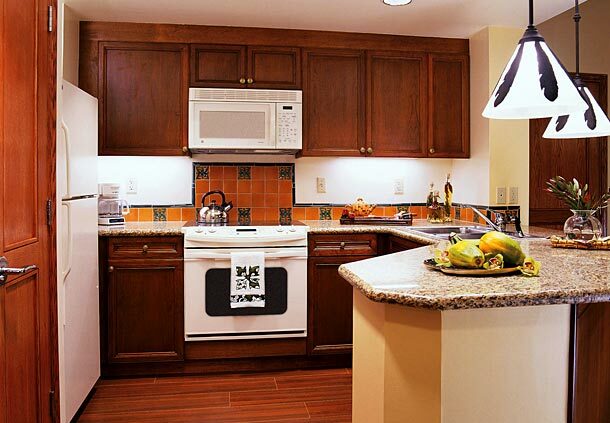 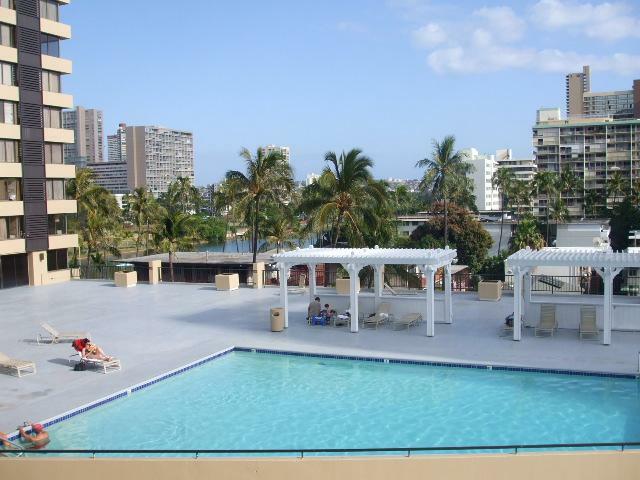 Your Royal Aloha Vacation Club condominium is close to everything Waikiki offers – fine dining, shopping, nightlife, luaus, incredible scenery, ocean sports and, of course, Waikiki Beach, the most celebrated beach in the world. 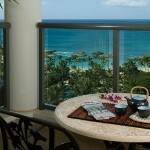 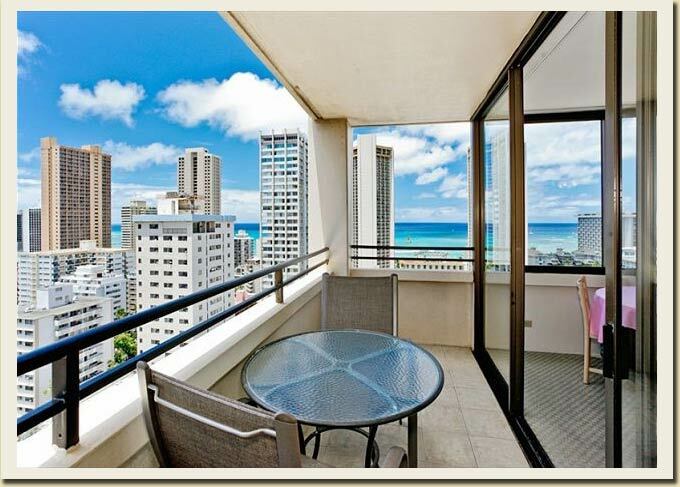 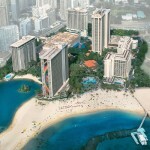 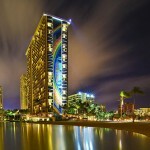 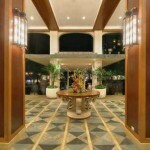 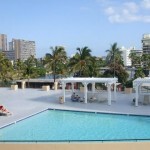 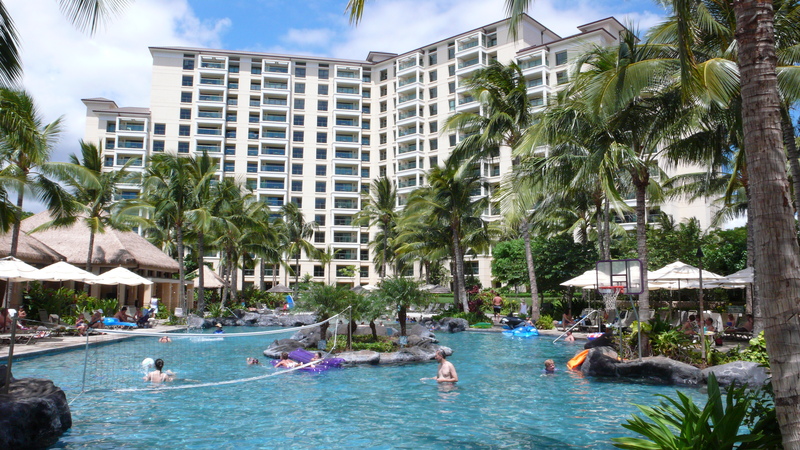 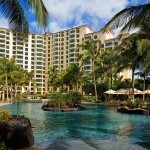 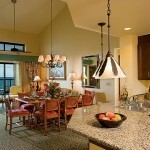 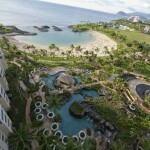 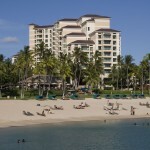 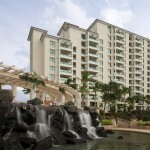 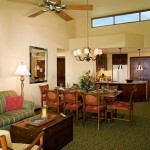 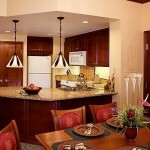 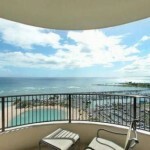 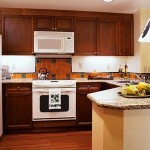 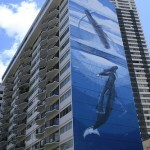 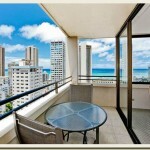 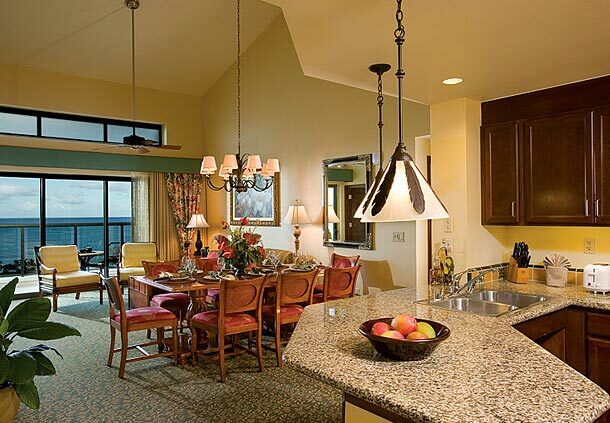 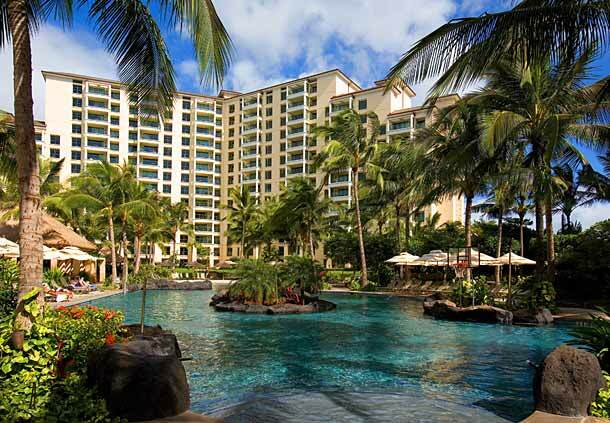 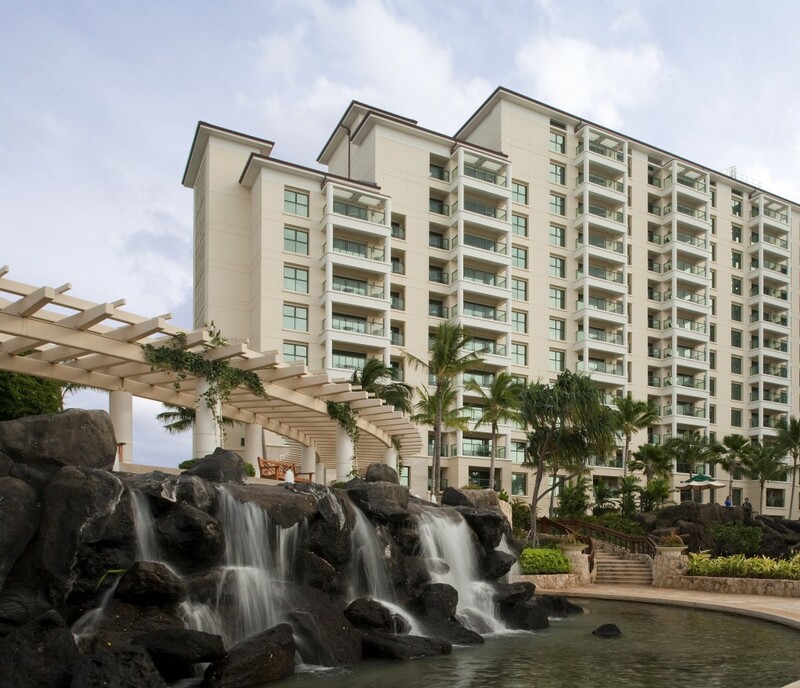 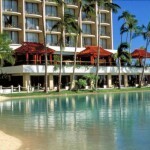 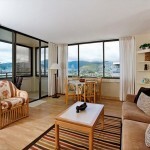 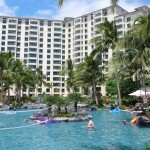 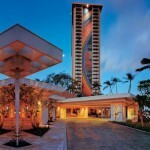 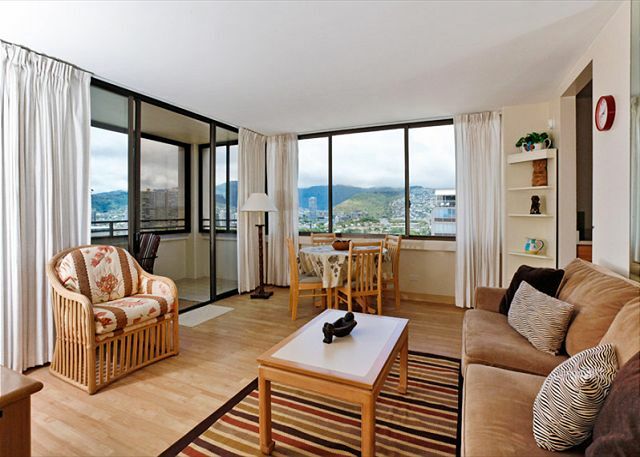 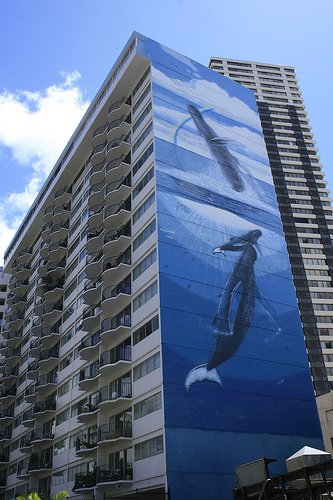 Resort units are located in three condominium towers – the two Aloha Towers and Waikiki Skytower – and are within walking distance of famous Waikiki Beach. 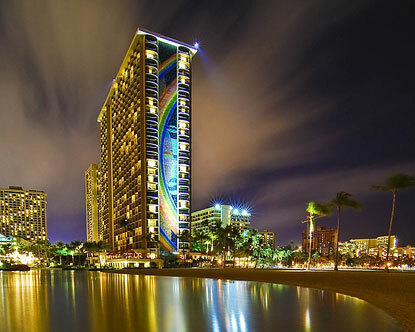 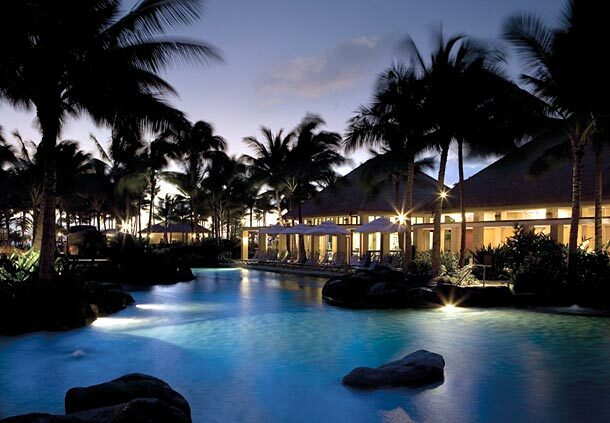 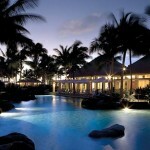 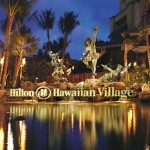 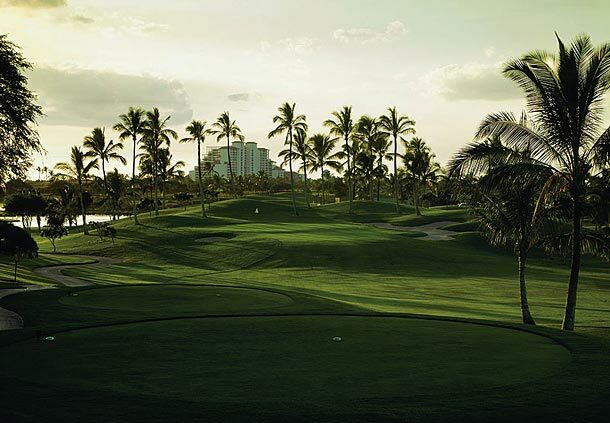 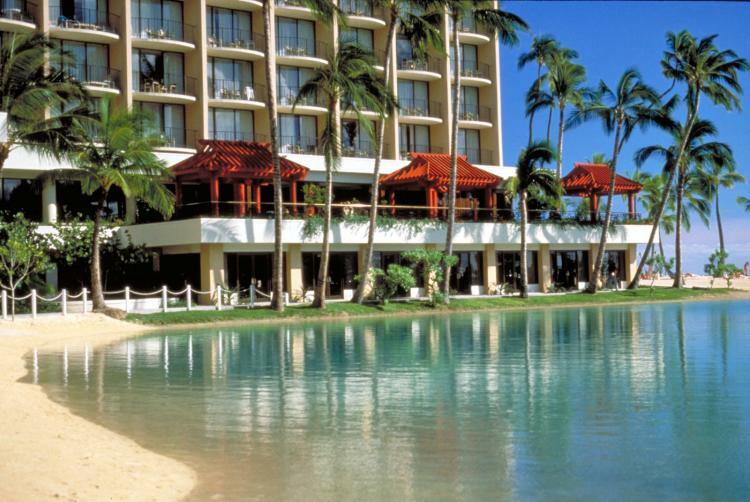 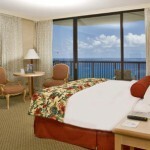 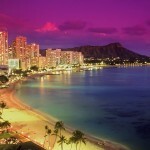 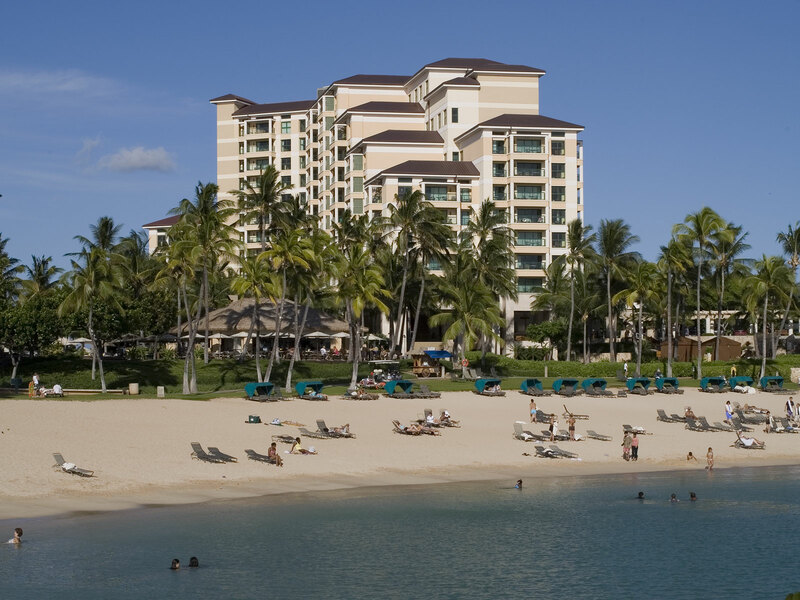 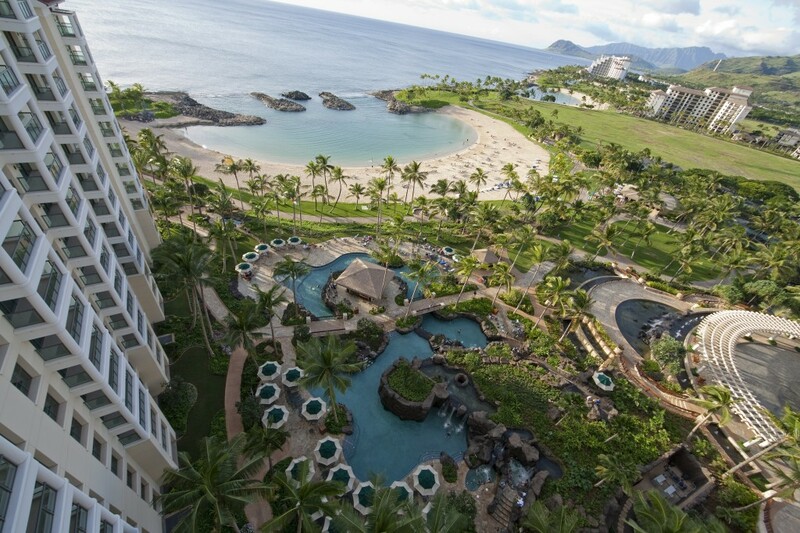 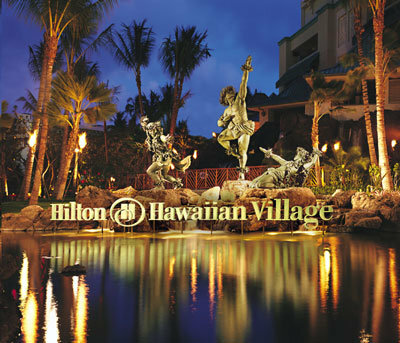 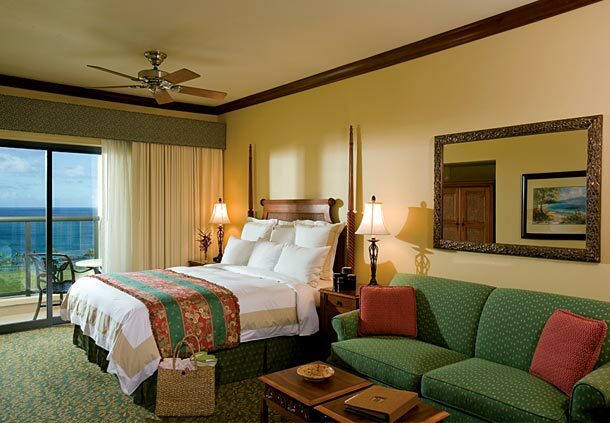 Along this strand of Hawaii’s most celebrated beach, you will find a variety of restaurants featuring fine dining, fast foods, luaus, ethnic cuisine, exciting nightlife, along with world-class shopping. 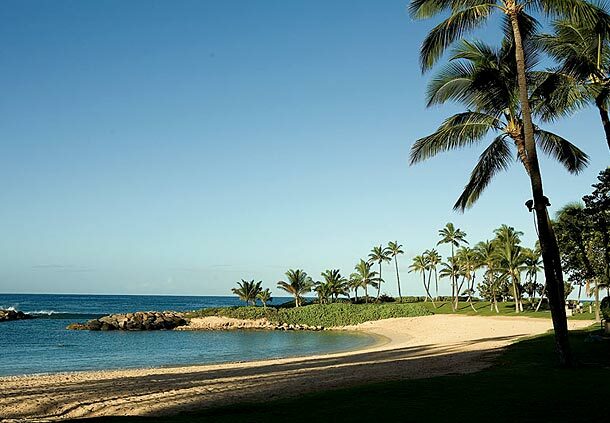 Oahu, the gathering place of the Hawaiian Islands, is also home to other beautiful beaches including Kailua, Hanauma Bay, Waimea Bay and Sunset Beach. 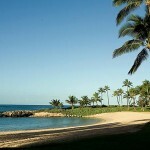 And don’t forget to visit the historically significant sites: Pearl Harbor, the Arizona Memorial and the Mighty Mo’. 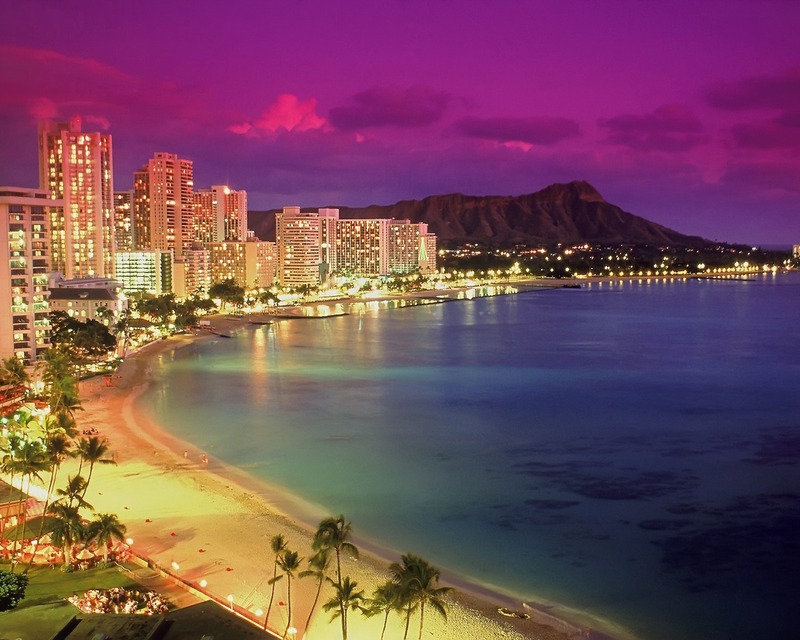 Other must-sees are Diamond Head, the Polynesian Cultural Center, Iolani Palace and the Bishop Museum, just to name a few. 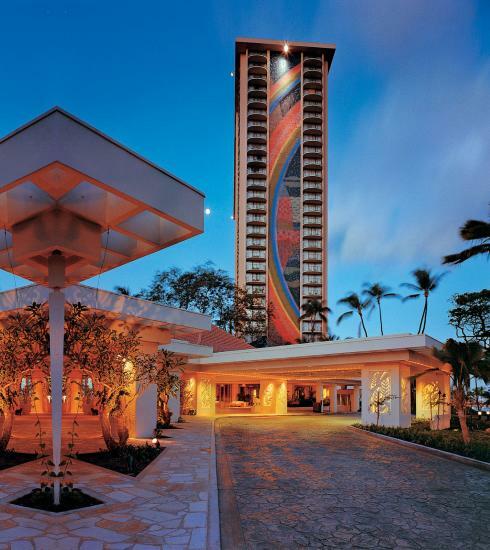 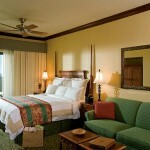 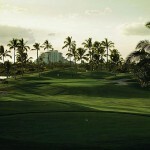 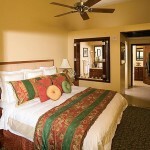 Be sure to enjoy the calabash of culture, history and fun that scenic Oahu has to offer!